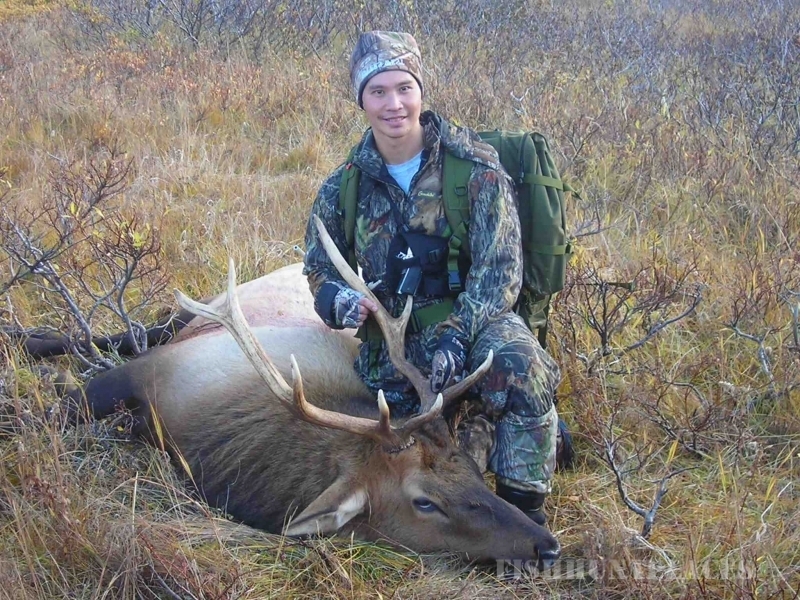 Advantage Alaska Guides hunts are led on private and public land. 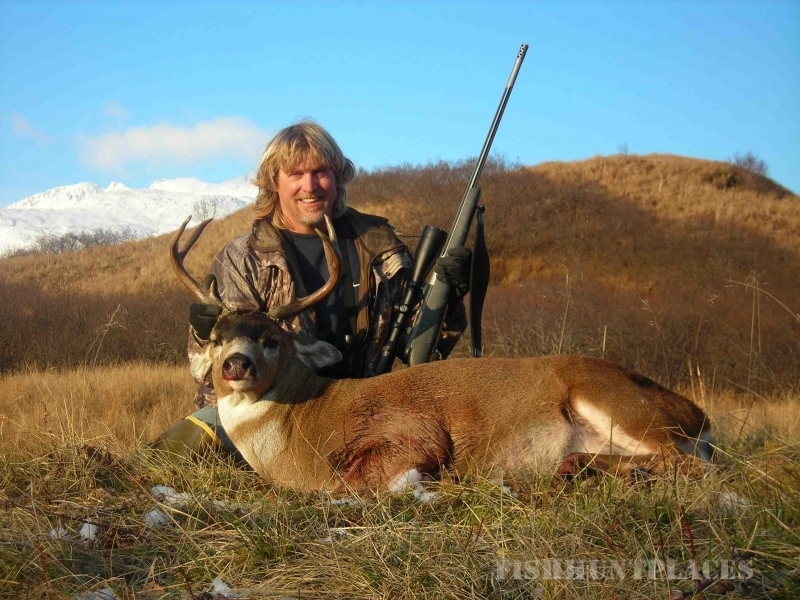 Float plane, meals, tent or cabin, trophy care and guide are included in the price of the hunt. 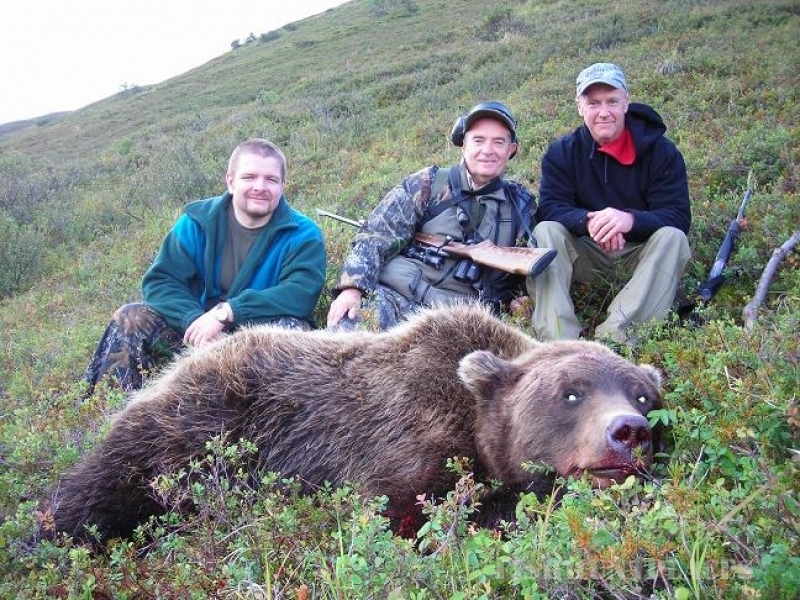 Hunts include two guides, myself and an assistant guide. 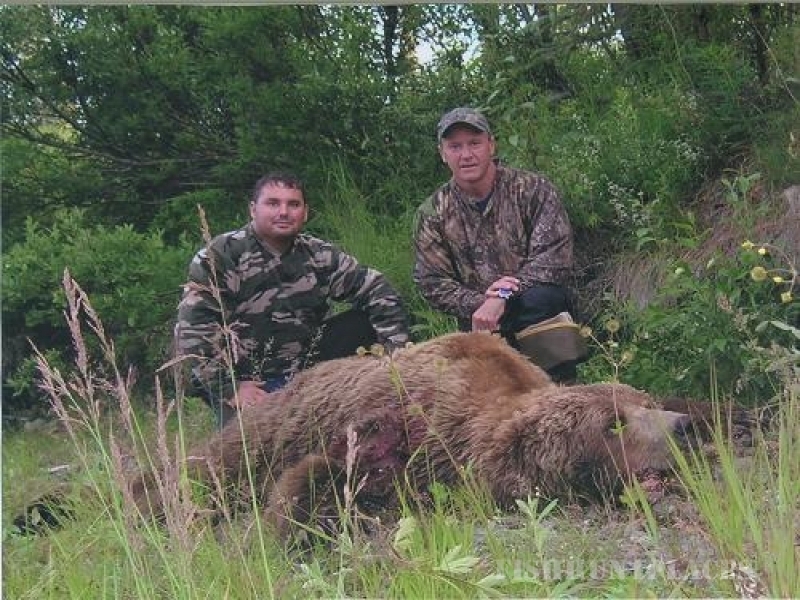 The benefit of having two guides is invaluable for scouting, spotting, and stalking bears. Not included in the price is license, tags and observer fee. 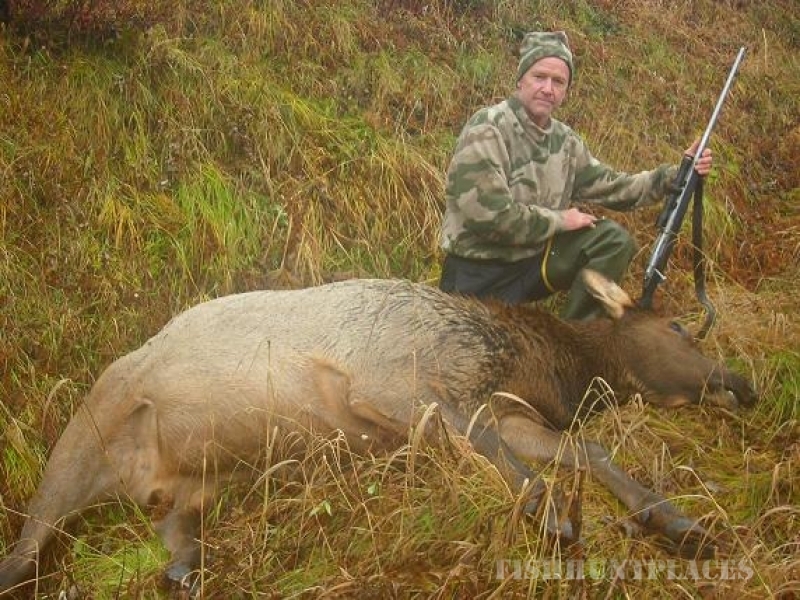 Hunters need to bring rain gear, rubber knee AND hip boots, sleeping bag, rifle, layers of appropriate hunting clothing, binoculars, flashlight, knife, camp shoes and pack frame with bag. Kodiak weather can be very windy, rainy or sunny. The temperature may range from 20 to 55 degrees. Flight from Anchorage to the city of Kodiak is about 55 minutes. We will stop at Fish and Game and make any other necessary stops. You will then be taken by float plane from Kodiak to our camp. Our camps are located near fresh water lakes or rivers surrounded by mountain valleys. We have a comfortable cabin to use, or out camps that are equipped with Artic Oven tents, cot, table, chairs, and a stove. Tents are spacious, warm and dry. 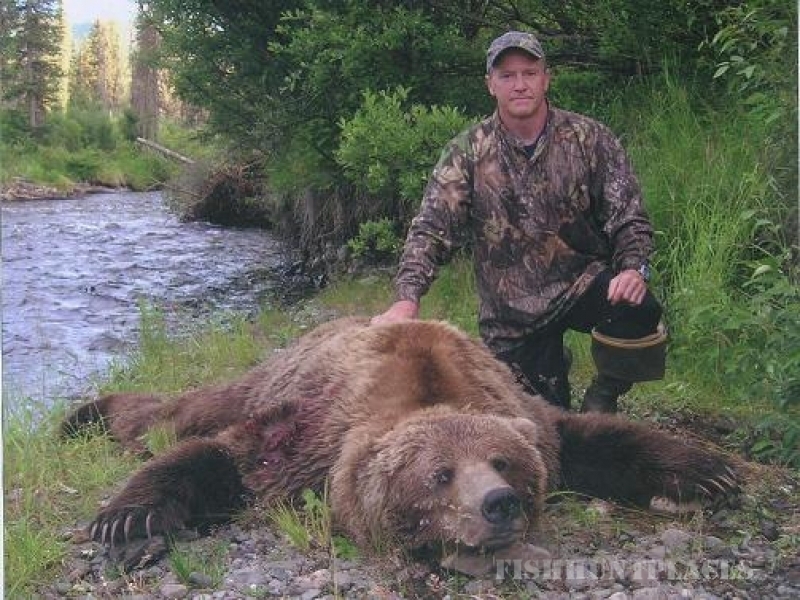 All hunts are fair chase, on foot and in the valleys surrounding our camp. A boat is available for crossing the lake, fishing, or hauling heavy bear hide. Wildlife in the area is very abundant. 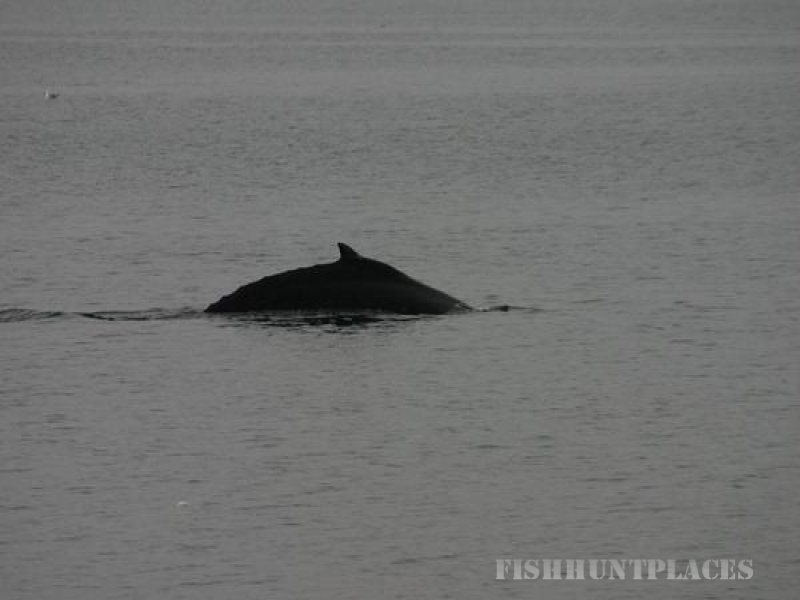 You should expect to see lots of bears, elk, deer, seals, whales, eagles and exotic water fowl. Learn more about Kodiak at www.kodiak.org or the Kodiak National Wildlife Refuge at kodiak.fws.gov. A map of Kodiak Island can be found at www.wildlife.alaska.gov. 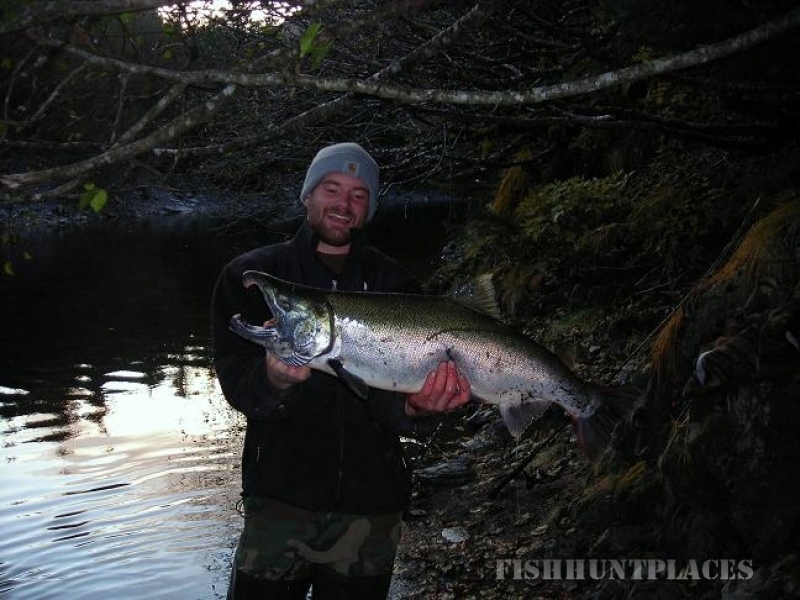 Get a list of Kodiak Guides from Alaska Department of Commerce at www.commerce.state.ak.us/occ. 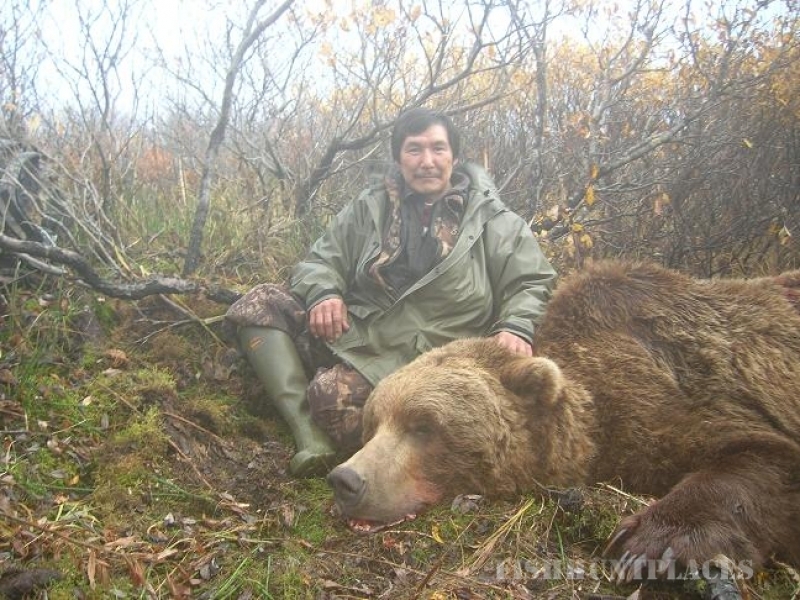 To read more about Hugo's successful hunts, visit www.biggamehunt.net.